The November issue of The Greenwood Tree is now in the post to members. The Editor, Bob Barber, presents a few items to whet your appetite. 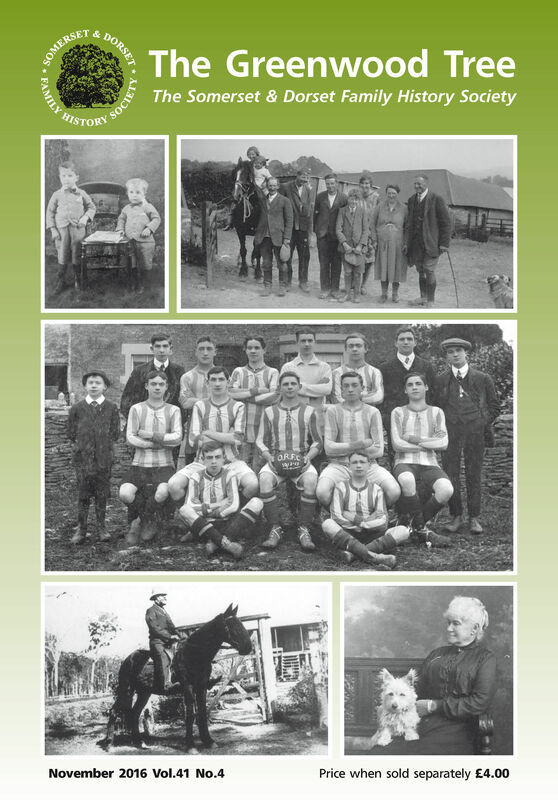 The cover includes a number of photographs collected recently by the the Society’s Photographs Project. They also act as a Who Do You Think This Is? feature. Go to page 113 and see if you know any more about the people portrayed. With thanks to Allan Collier for permission to use his photos, and also Sylvia Creed-Castle, Tony Chew and the Sunshine Coast Library, Queensland, Australia for other illustrations on the cover. Teresa Williams is one of the longest-serving regular contributors to The Greenwood Tree. Her first piece extracting items of interest from newspapers was published in the November 1994 issue (v20.4, p137). Teresa has written an interesting article about her experiences researching newspapers the old way (before the advent of searchable, on-line resources). 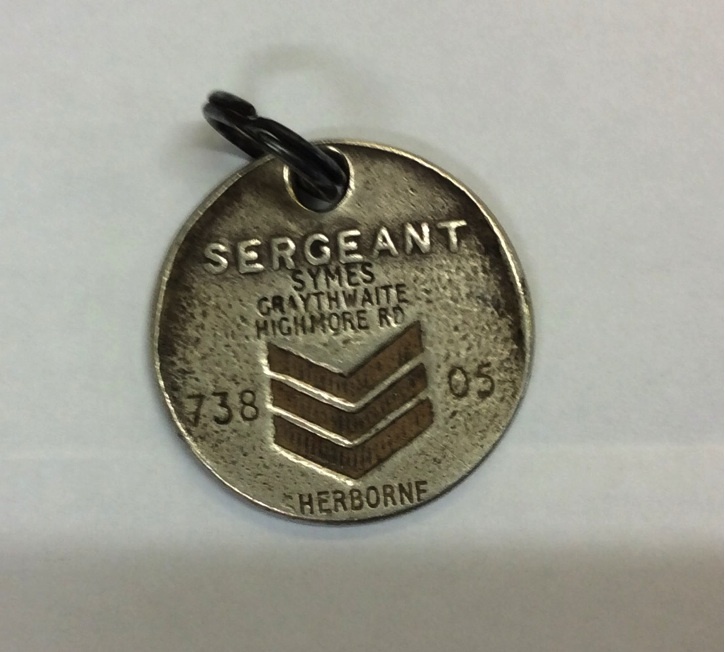 See page 119. 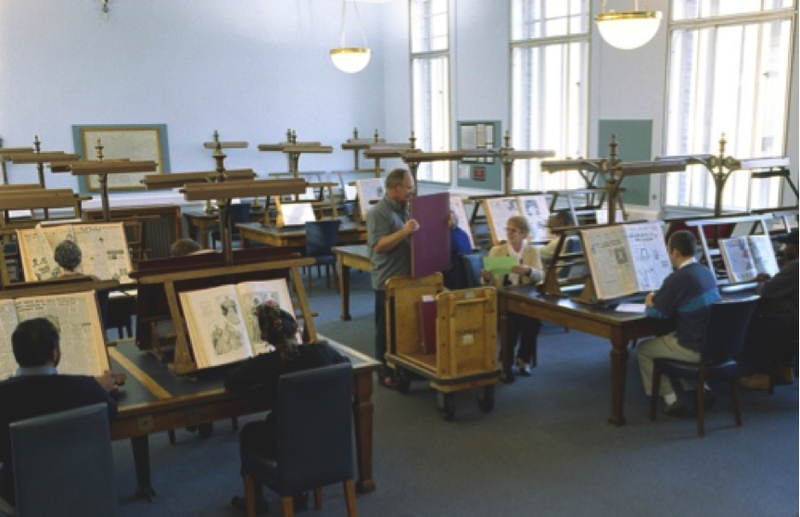 The Reading Room at the former Newspaper Library at Colindale. When were you born? You almost certainly know your own birth-date, but what day of the week was it? On page 109 Richard Scott explains how to calculate it, or indeed how to calculate the day for any event from the Battle of Hastings onwards. Ann-Marie Wilkinson’s Computer Corner has moved on to Australian records, but there is a follow-up piece to Ann-Marie’s last article in August 2015 by Anne Brady on New Zealand records. 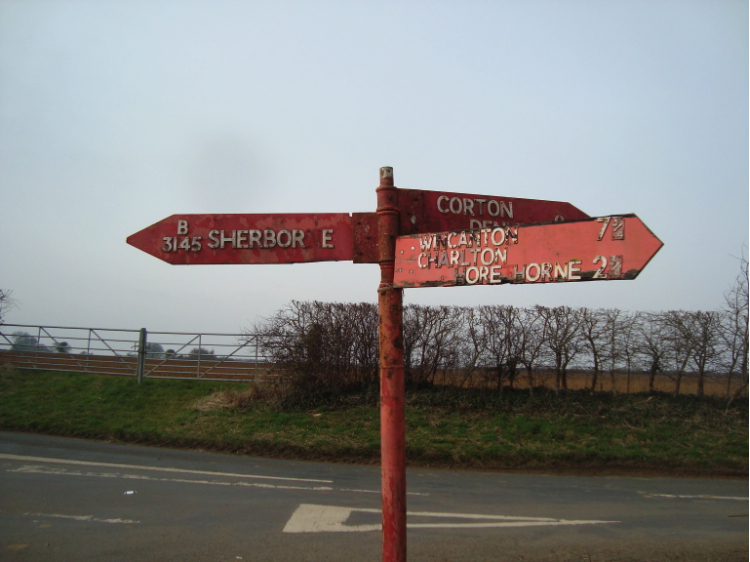 Both Somerset and Dorset have a number of distinctive fingerposts that pre-date the standard-issue road-signs we see everywhere. But they are in danger of falling into disrepair and disappearing. 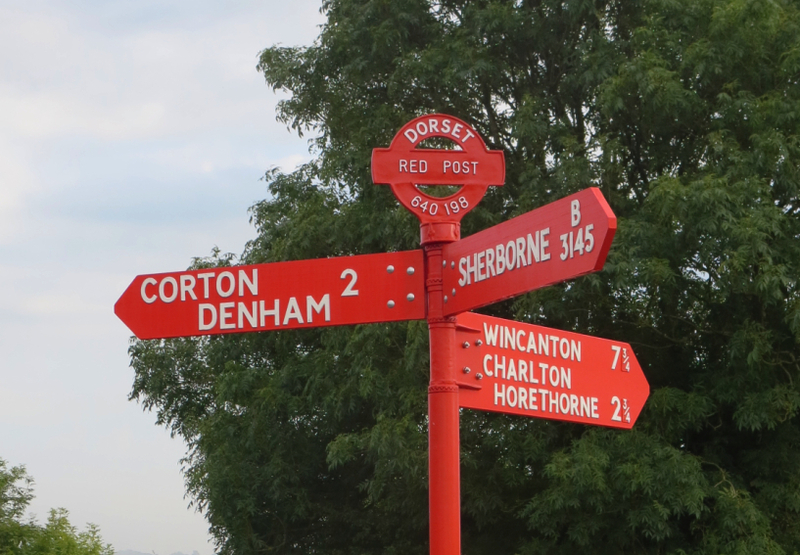 It was pleasing to see that the Red Post just north of Sherborne (one of four red signposts in Dorset) has recently been restored and re-erected. 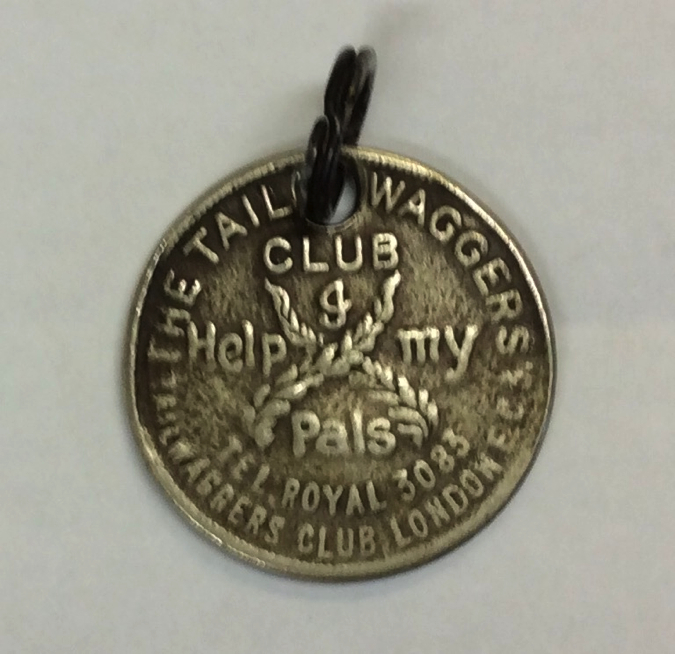 Read on page 117 how you can help to save these interesting items of local heritage. 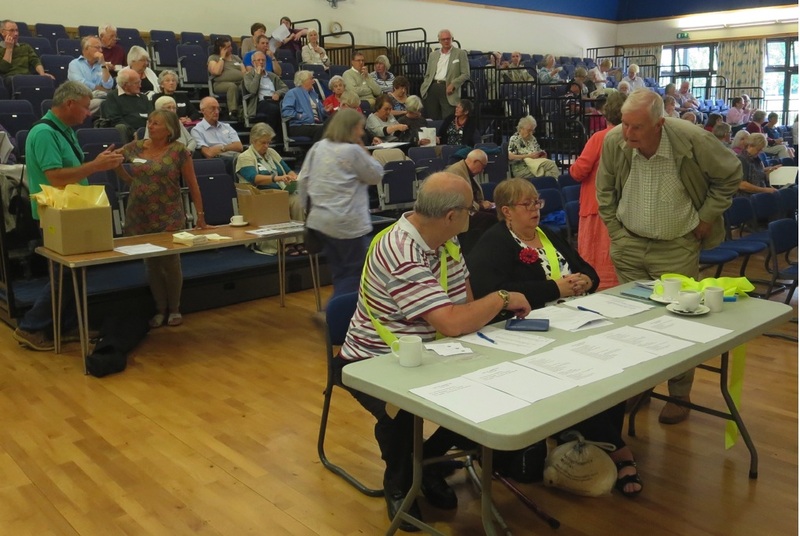 As the Society approaches the end of its 41st year we can look back at a very successful Open Day and AGM, hosted by the Blackmore Vale group at the Exchange, Sturminster Newton. Jacqui Wragg and her team are to be congratulated for a fantastic effort. I was very impressed with the number of stalls and organisations in attendance, and with the quality of the two speakers. A fuller report by Society Secretary, Ted Udall, can be seen on page 125. Doug and Judy Hodges run the registration desk as the crowds gather. 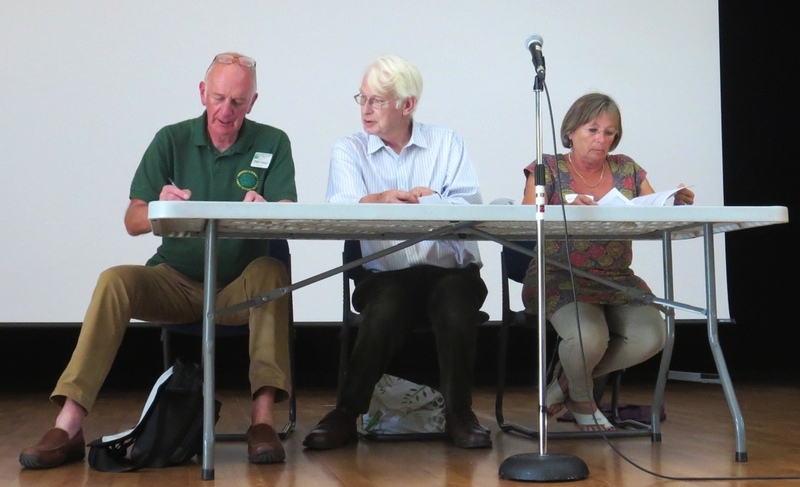 Ted Udall (Secretary), Sir Mervyn Medlycott (President) & Rose Figgins (Treasurer) at the AGM. As we move into 2017 there will be a slight change to the publication dates of The Greenwood Tree. Instead of February, May, August and November your copies will appear one month later, at the beginning of March, June, September and December. Finally, a reminder that now is the time to renew your subscription to the Somerset & Dorset Family History Society. Fuller details can be found in Membership Secretary Patricia Spencer’s article on page 127. This entry was posted in Uncategorized and tagged Ann-Marie Wilkinson, Barbara Elsmore, Bob Barber, Dorset, Family History, Mervyn Medlycott, Rose Figgins, Sherborne, Sign-post, Somerset, Sturminster Newton, Symes, The Exchange. Bookmark the permalink.